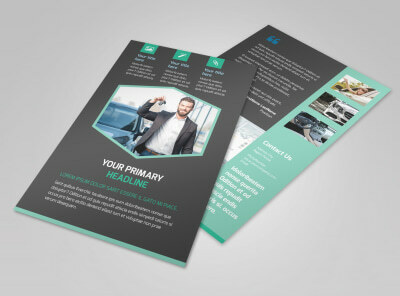 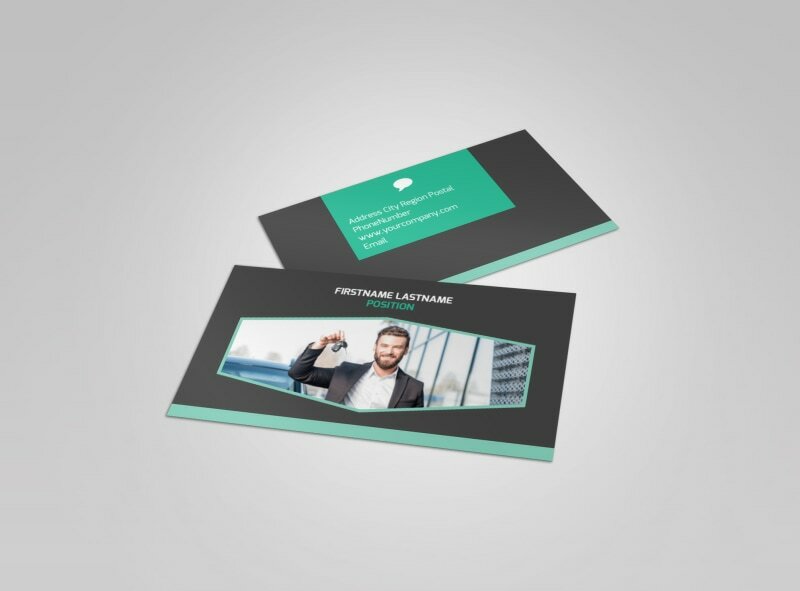 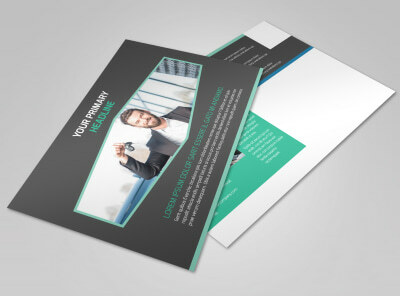 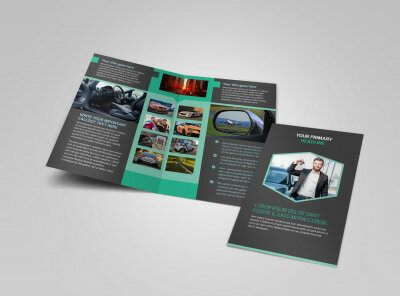 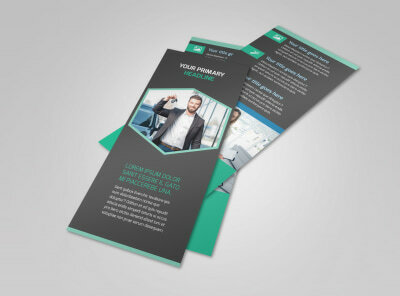 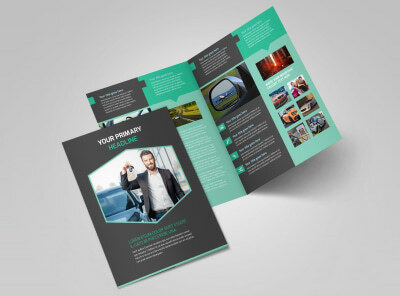 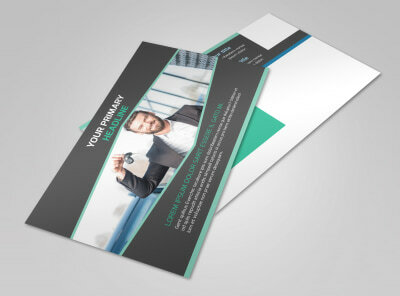 Customize our Car Rental Business Card Template and more! 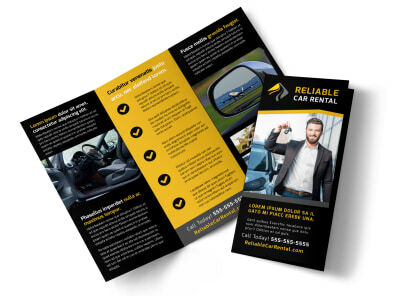 Remind customers that a car rental is right at their fingertips next time they find themselves in a pinch without transportation with car rental business cards designed using our user-friendly online editing tool. 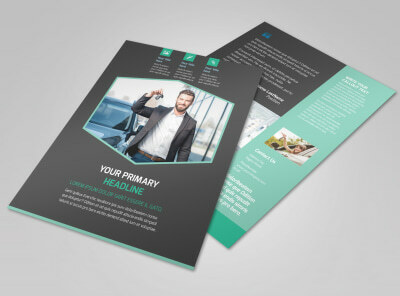 Choose a color theme, add a relevant image or other design elements, and make sure your business name, phone number, email, and physical address are displayed front and center.